At DeLuca Fuel Products we are dedicated to minimizing dependency on foreign fossil fuels and giving solutions to the reduction of pollutants. Natural gas in North America is in abundant supply and has great viability as a replacement for gasoline and diesel fuel. We design and manufacture natural gas and propane injection systems for diesel engines. Applications include industrial, agricultural, commercial, and automotive. 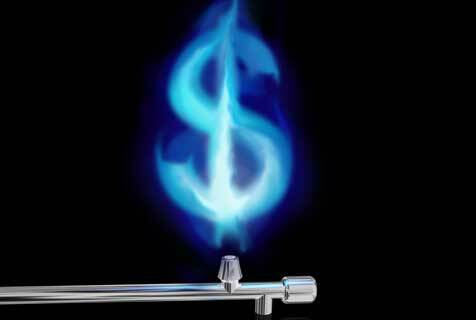 By substituting natural gas or propane for some of the diesel fuel, operating cost can be reduced substantially. It also means that more domestically produced fuel is used, reducing dependency on foreign fuels and keeping your dollars in the U.S.